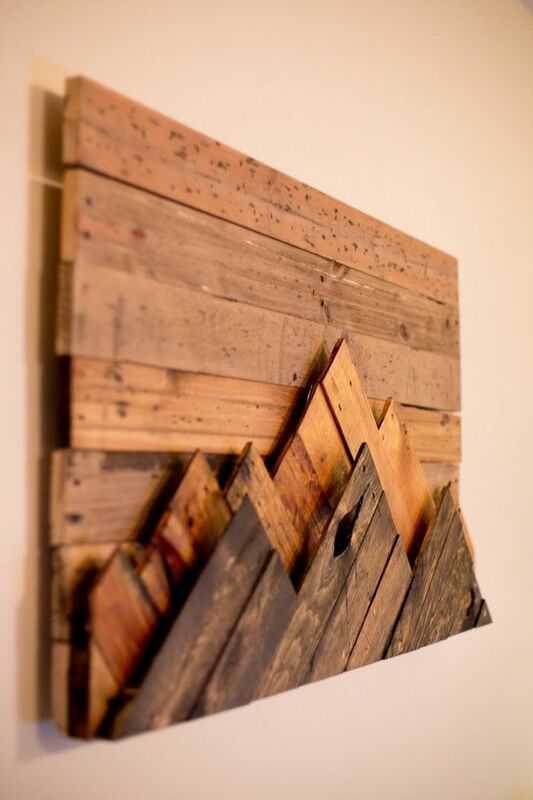 Rustic Mountain Tops. 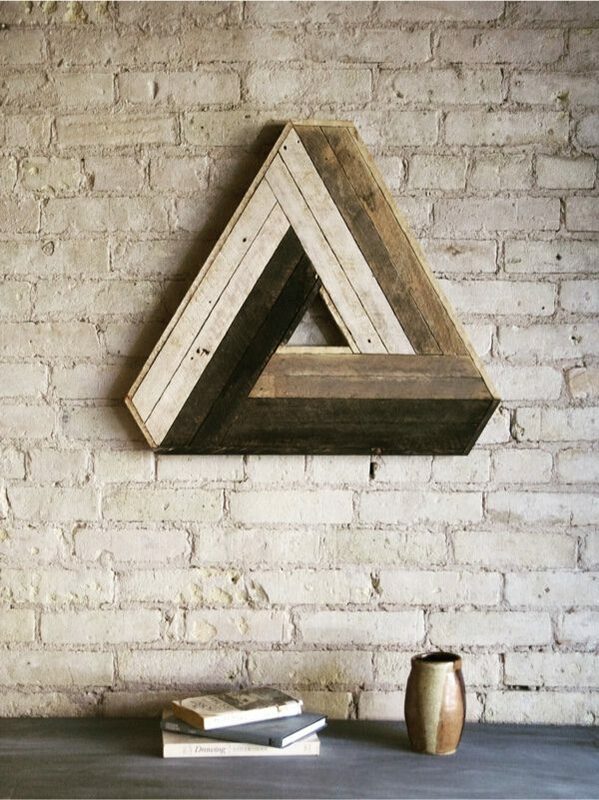 Grey Sky. 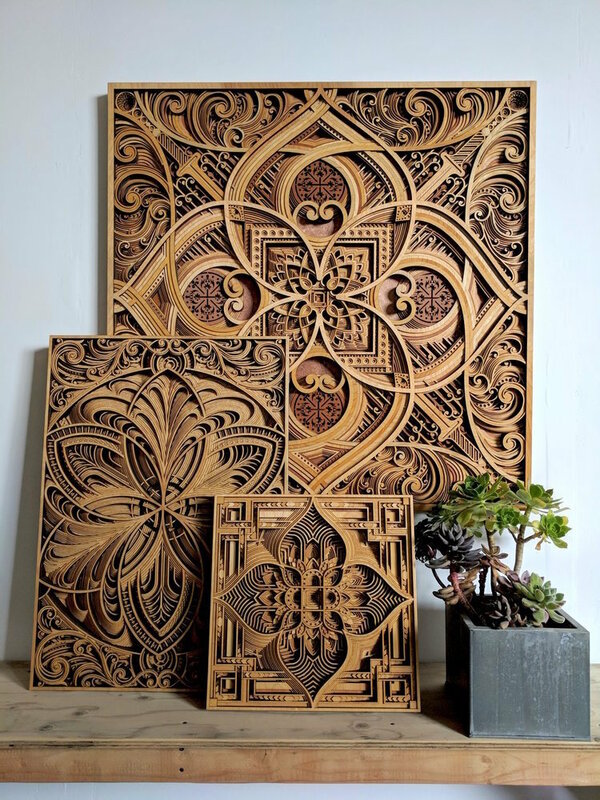 Single Piece. 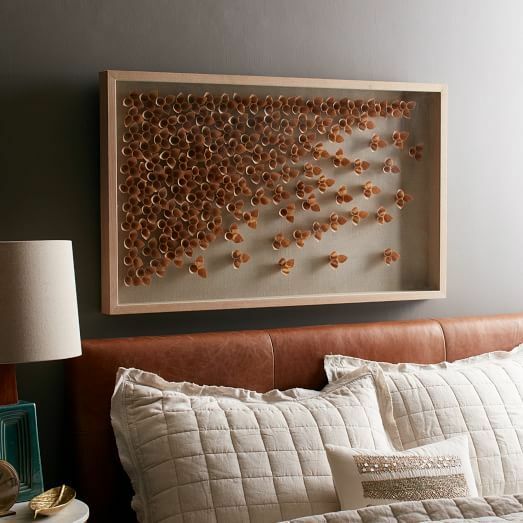 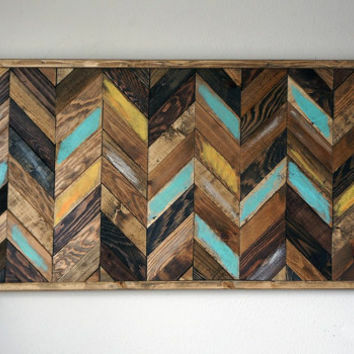 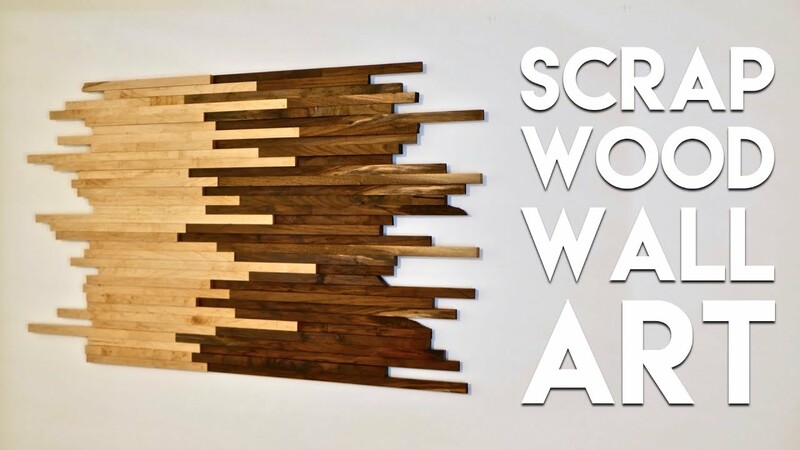 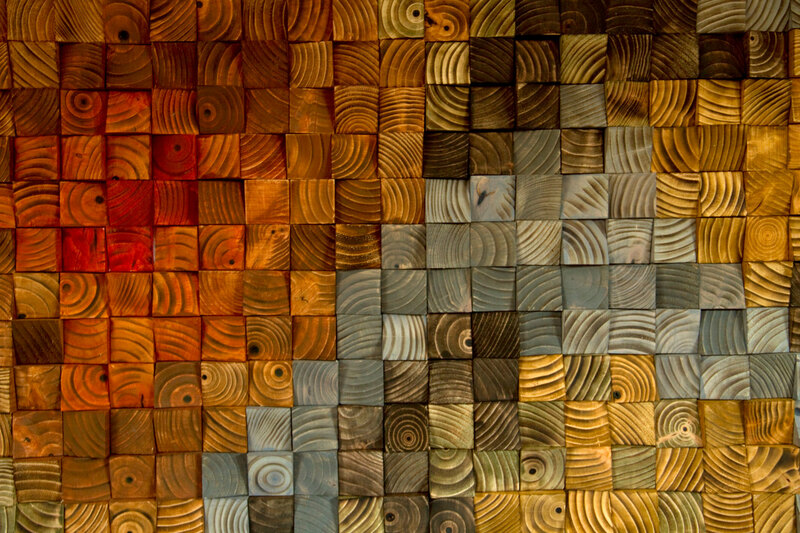 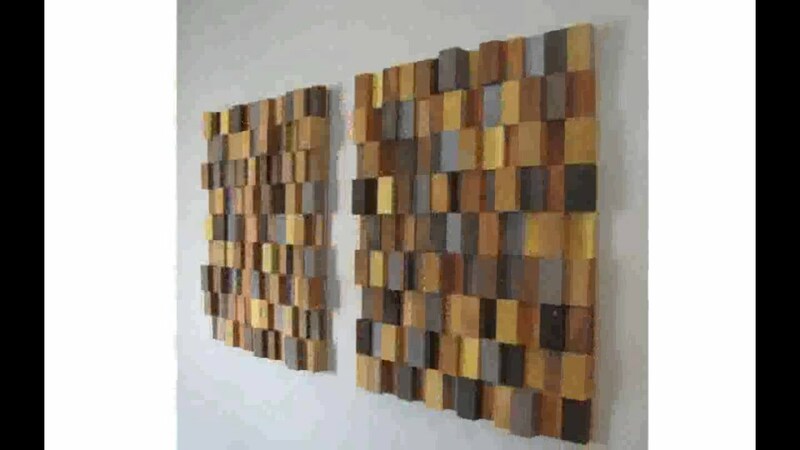 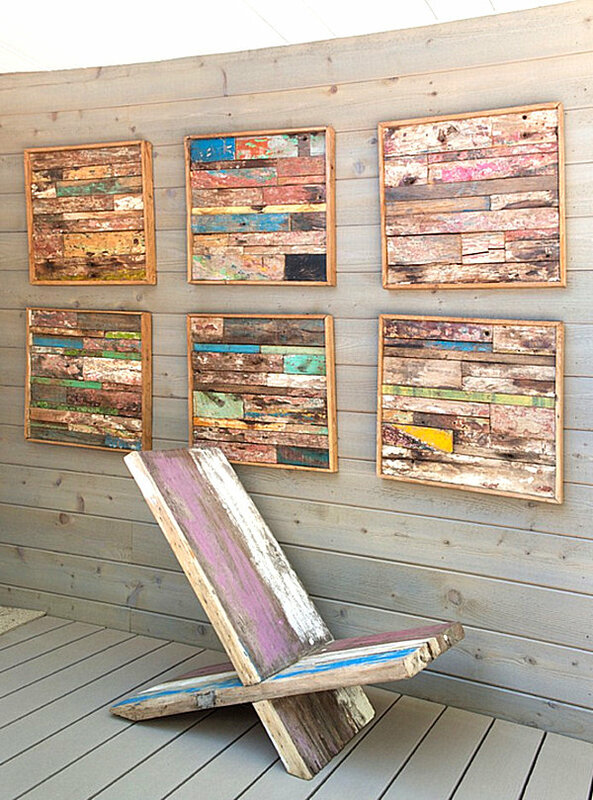 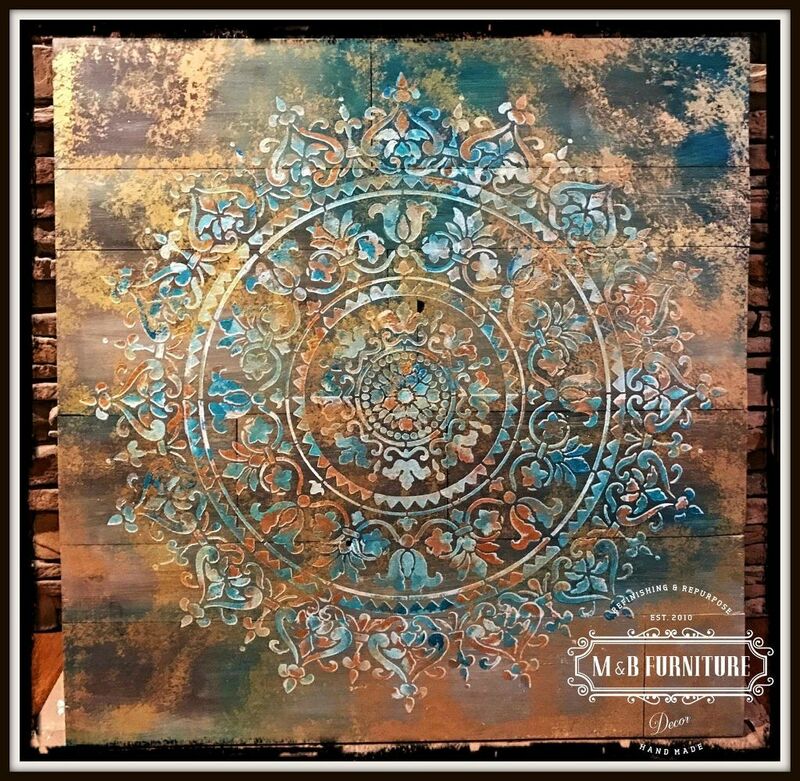 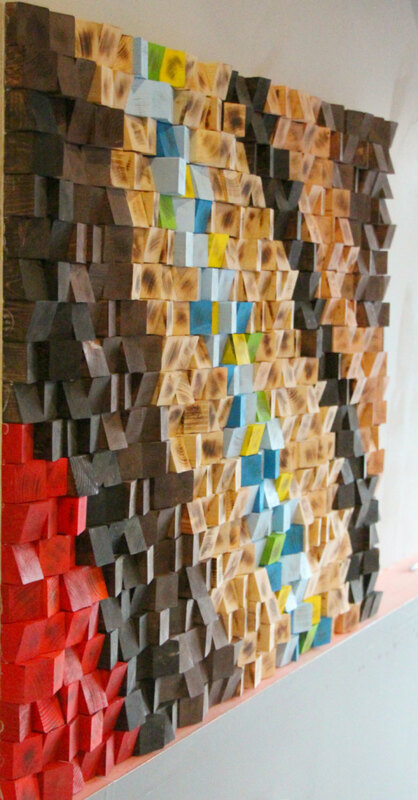 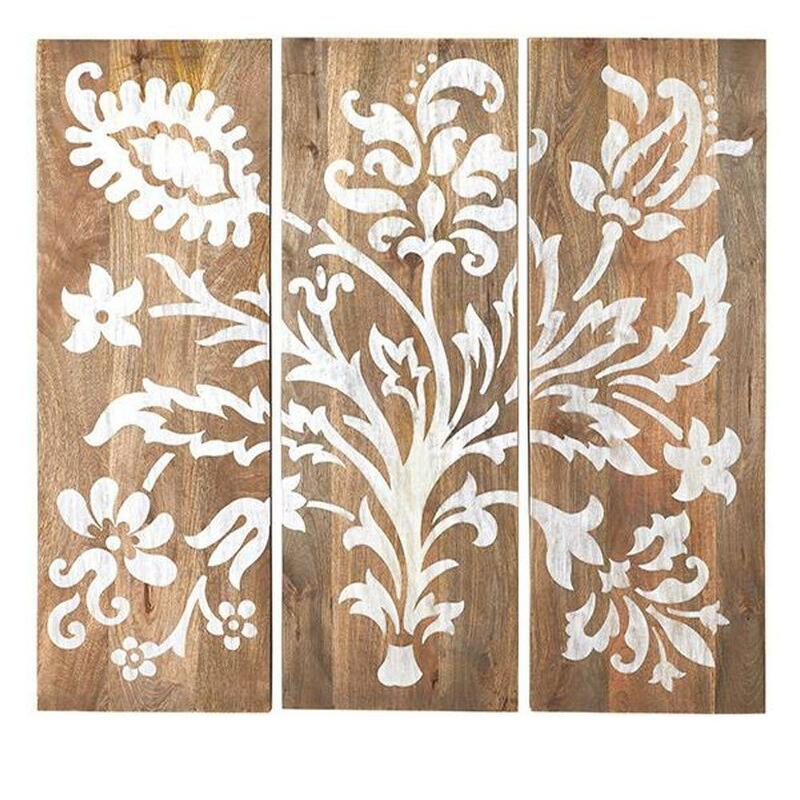 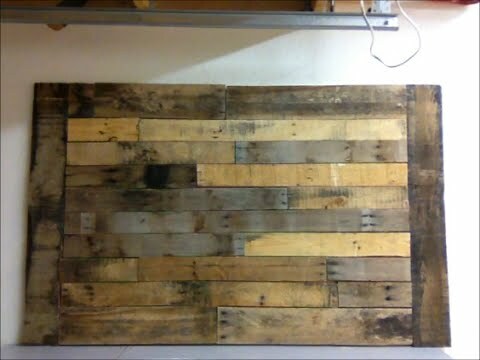 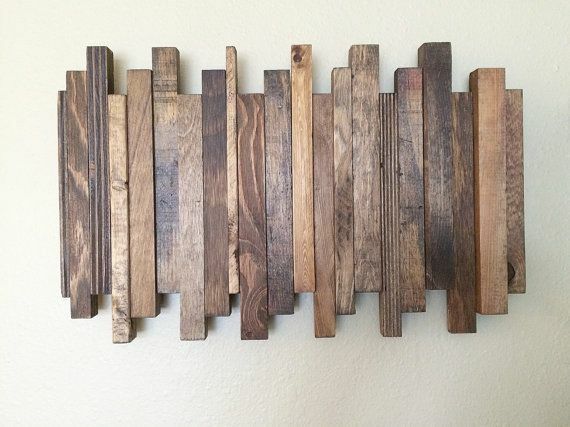 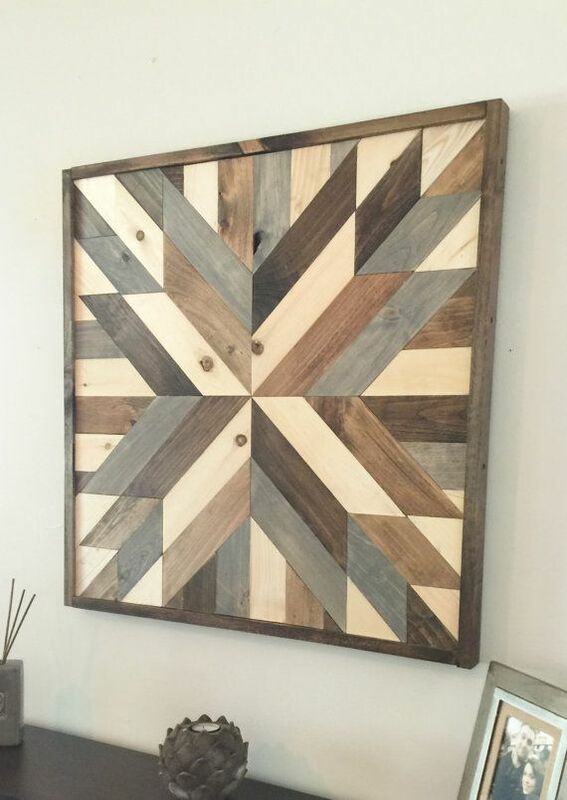 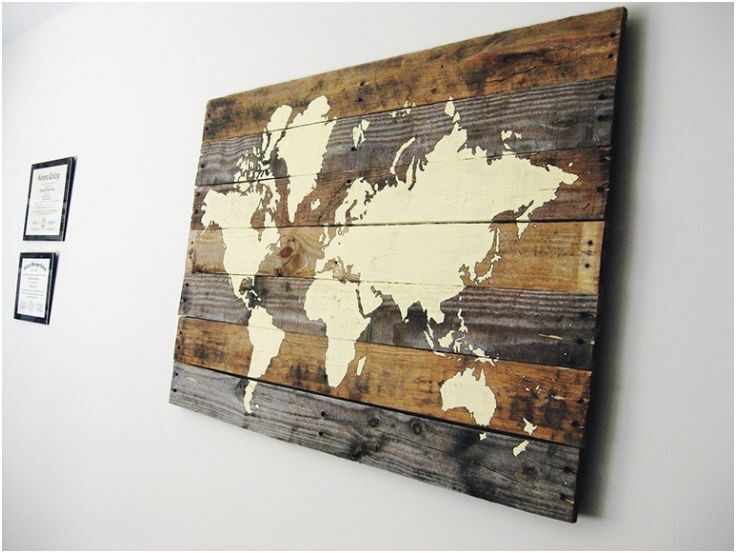 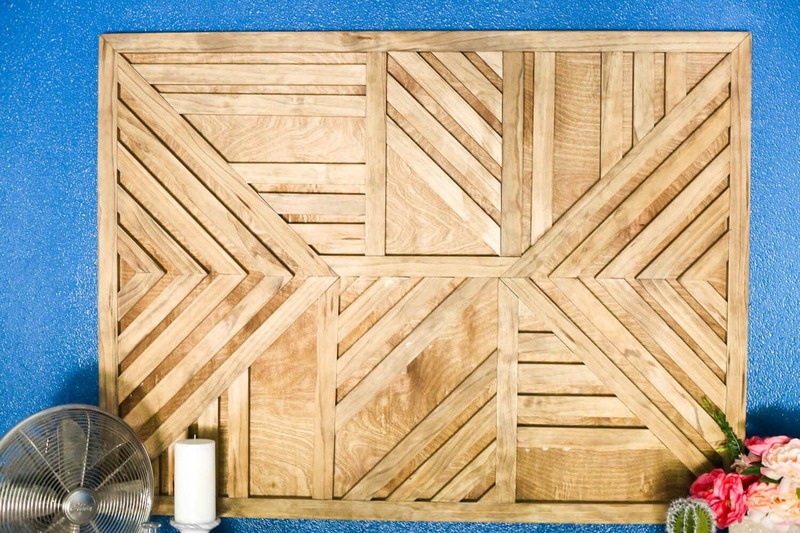 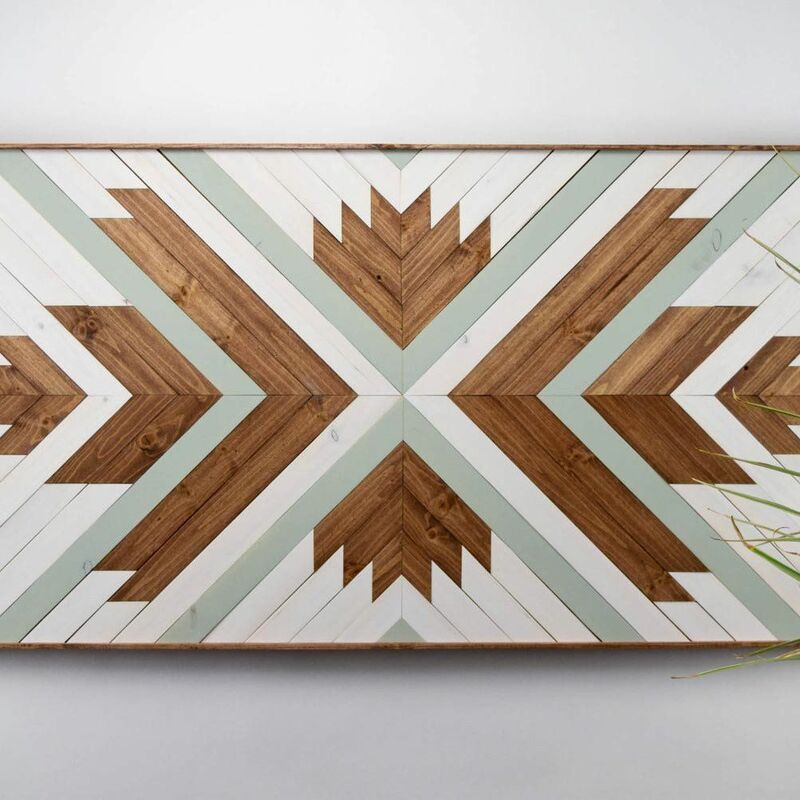 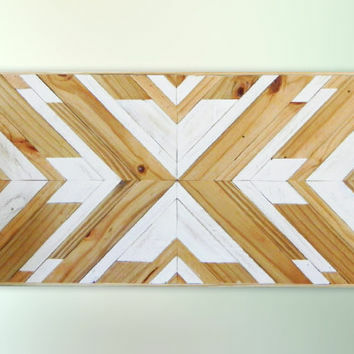 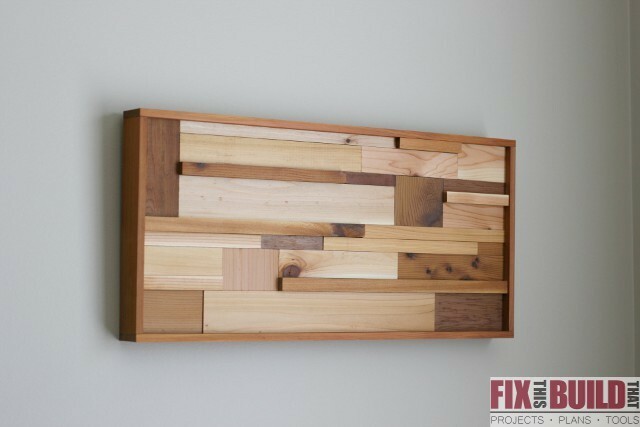 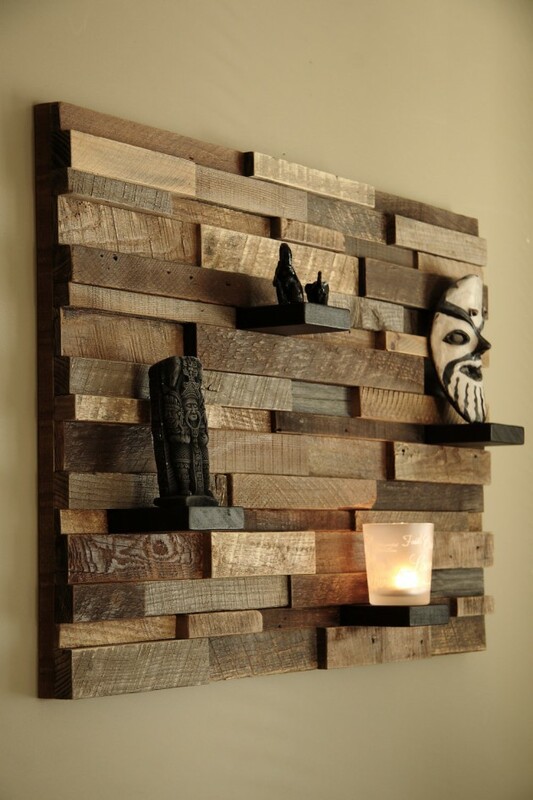 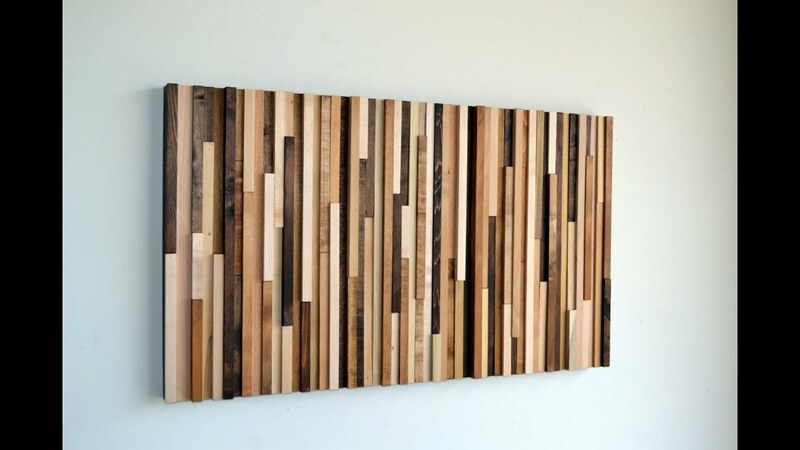 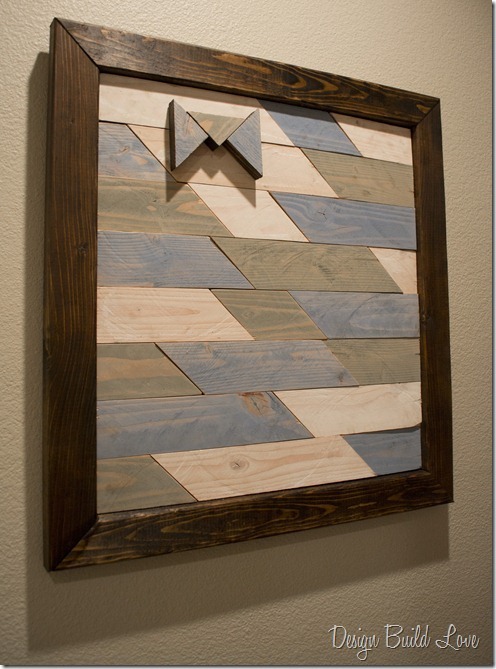 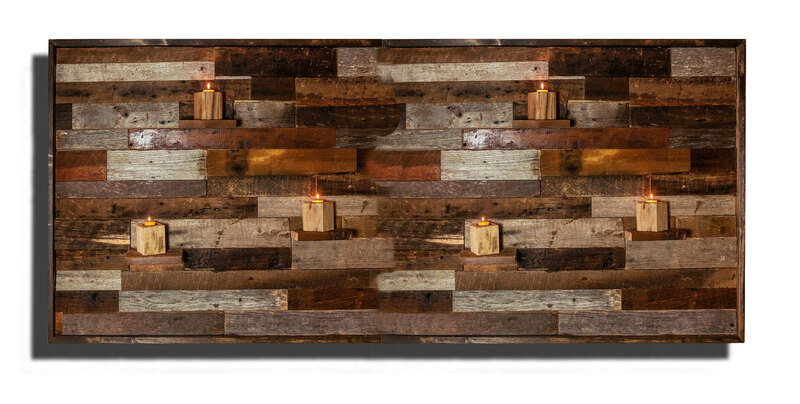 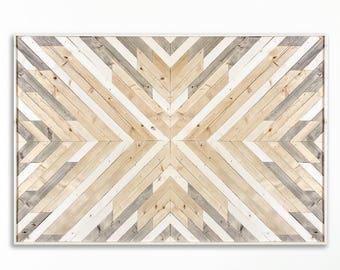 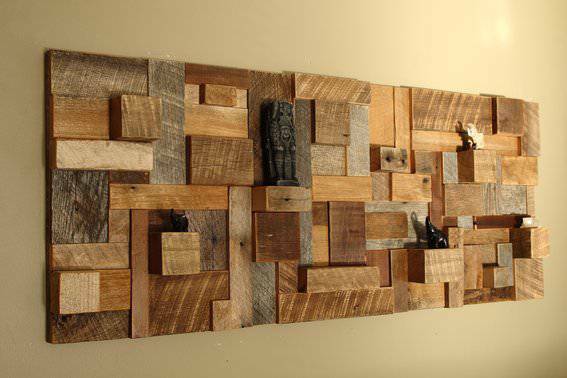 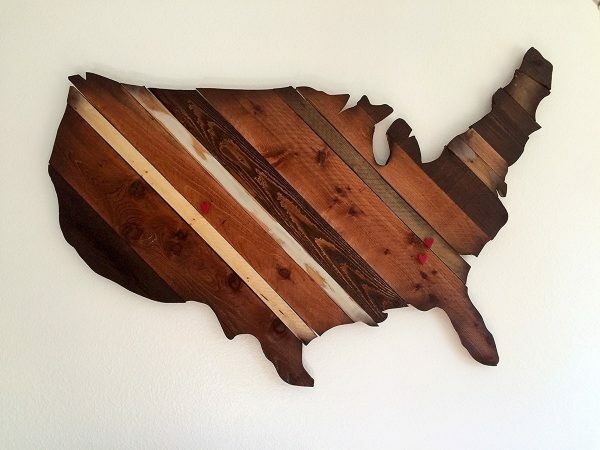 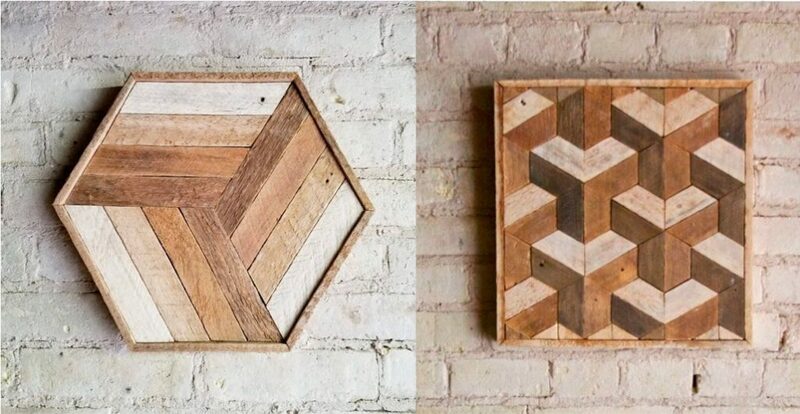 Reclaimed Wood Wall Art. 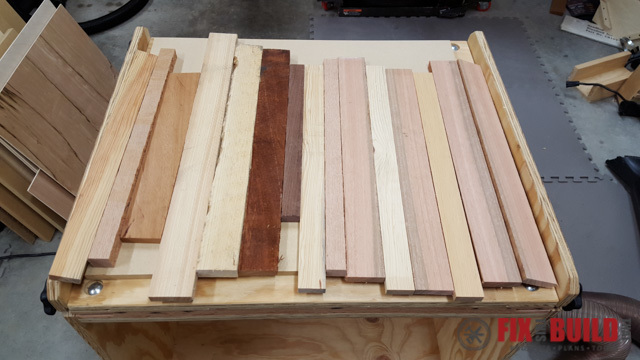 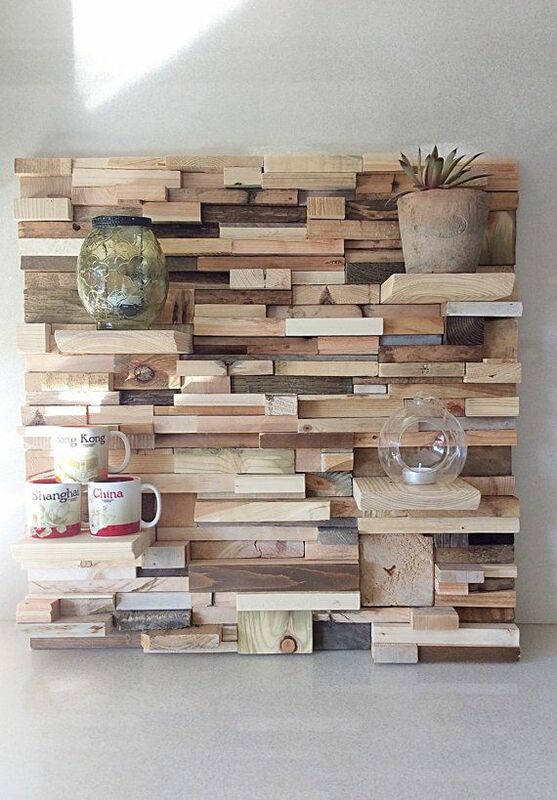 Wood Mountains. 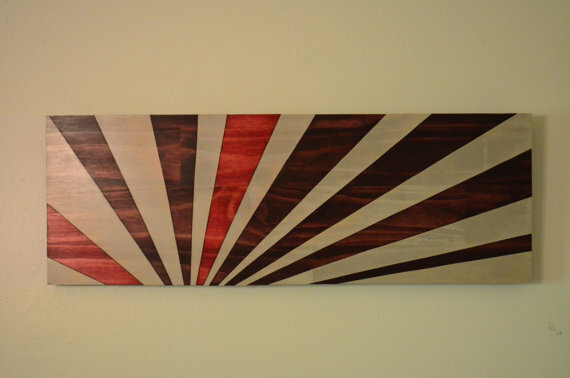 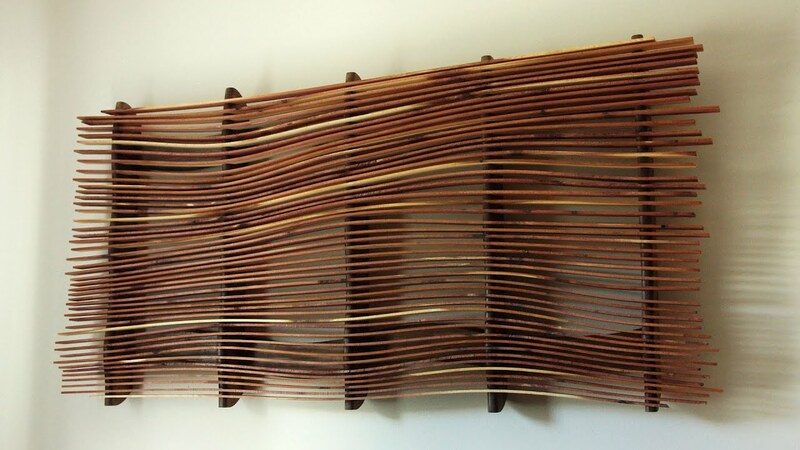 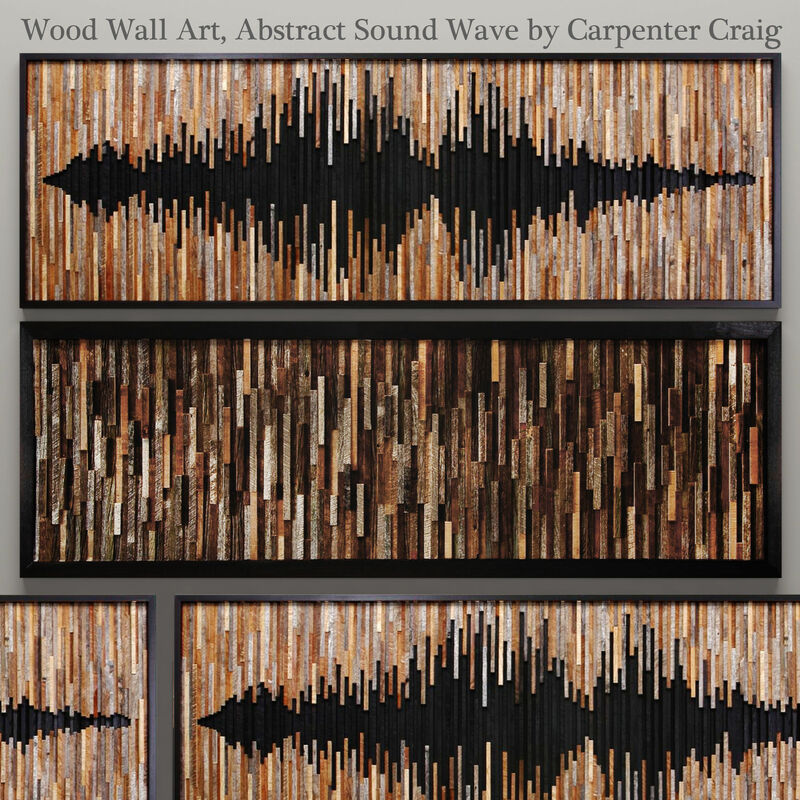 Mountain Wood Wall Art. 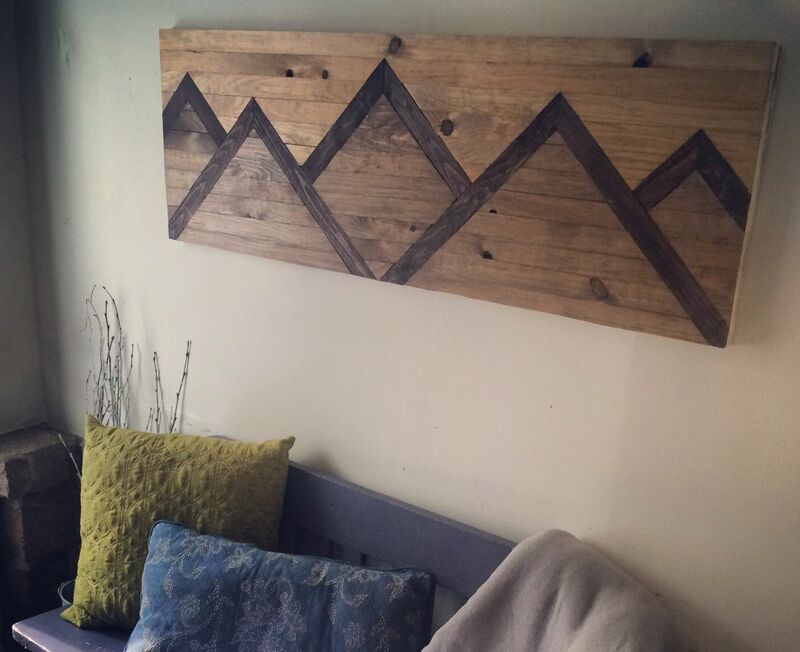 Handmade Mountains. 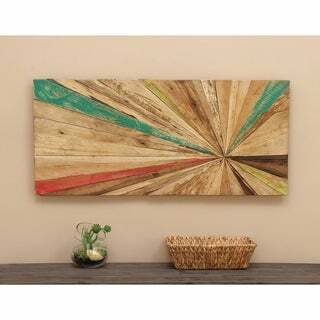 Rustic Wood Art Reclaimed Wood Wall Art Layered Mountains Decor By Large Rustic Wood Wall Art .